Each time I get closer to it, it just seems to drift farther and farther away, but I know SOMEBODY who is a Keeper irrespective of my impending meeting with ultra-success and superstardom (which are both empty on an eternal level anyway). And that is what I stand on... that is what keeps me sane and carries me through each and every day of this stifling condition called sameness which haunts me incessantly. I KNOW Him who is able to do exceeding abundantly above all that I ask or think according to the power that worketh in me. Do you remember this episode of South Beach Tow? Watch this brief South Beach Tow clip and comment if you remember how Eddie and Eric went head-to-head in a Miami Subs Grill drive-thru. Can you name the title of this episode? Singer/Songwriter: PRIESTIJESS sings melodic praises unto the LORD! Please take 2 minutes to vote for Survivors In Action, Inc's own Ms. Alexis Moore, a phenomenal powerhouse and champion for victims of all forms of abuse. By clicking on the photo below and voting for Ms. Moore, you'll be contributing to a great cause with just a few mouse clicks. 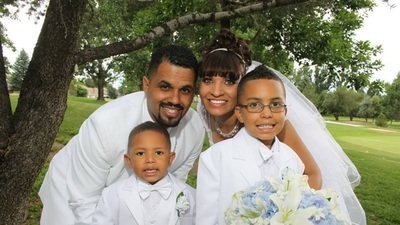 "My husband Rene Michael Lima-Marin was incarcerated in 1998 at the age of 19 and served 10 years of his 16 year sentence for robbery in which he used an unloaded gun and no one was hurt. 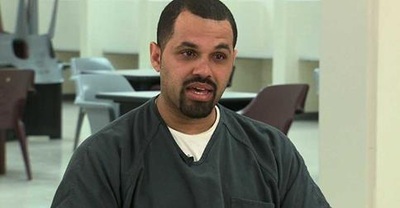 He was released in 2008 and placed on parole which he successfully completed in 2013. But in January 2014 it was determined that a clerical error had been made and he was sent back to prison for an additional 90 years. During his six years of freedom, Rene strived to be a productive member of society. He had been rehabilitated and took full advantage of this second chance; we had a child, purchased a home, and got married. 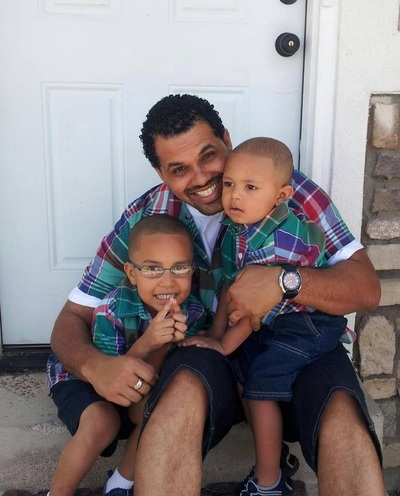 He coached his step-son’s soccer team, mentored other youth to stay out of trouble, and maintained full time employment so he could support our family. To take him away from our family and lock him up for the rest of his life is unjust. I certainly do not want to make light of the mistakes that Rene made as a teenager but I do call into question the life sentence Rene and our family faces. Does a man that was formally released from the penal system, met all the conditions of this release, and turned his life around deserve this type of justice? Are we as a society really willing to accept that a clerical error is enough justification to rip apart a family? Rehabilitate means to help re-adapt, as to a former state of health or good repute. The entire penal system was created to rehabilitate and restore individuals to be productive members of society. 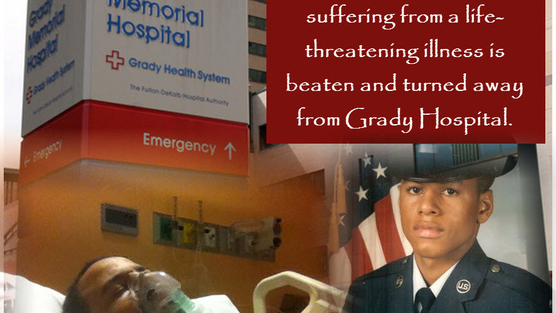 Petitioning Mayor of Atlanta Georgia | Grady Hospital STOP the malicious prosecution of a United States Veteran suffering with a life-threatening illness. To sign this petition, please click here. Thanks in advance for your attention and support. A relationship is not the easiest connection to maintain. Adequate attention and nurturing is required to sustain its health. Ideally, both parties should possess a giving-spirit, patience, be empathetic and willing to put forth maximum effort towards the furtherance of their union. However, the most essential ingredient that ensures the good health and longevity of any relationship is the welcoming of the ALMIGHTY into the equation. The LORD must come first and abide through and through. If you have been seeking the affection, delight and fondness of the one you desire you will NEVER truly attain it on a long-standing basis if that individual does not consistently see and experience the glory of GOD in you. However, with this revelation now, your motivation for glorifying GOD cannot be to ascertain your beloved's affection and attention. Your intentions toward the ALMIGHTY must be pure (a submitted heart is required) in order for you to truly be blessed and come into the blissful promises that GOD has made you. Reference: Matthew 6:33 "But seek ye first the kingdom of GOD and HIS righteousness; and all these things shall be added unto you" Simply put: once you truly desire to be like CHRIST and passionately begin seeking to please our HEAVENLY FATHER with all of your heart (How? read 2 Peter 1:1-11 paying particular attention to verses 5-10, James 2:14-26, 1 Corinthians 13 and Galatians 5 especially verses 16-26) all of your heart's desires will just automatically start coming to you. It'll be like flies to waste (for lack of a better word *smile). The latter part of Psalm 84:11 (NLT) says "...The LORD will withhold no good thing from those who do what is right." Now, I'm just a walking zombie! Now you're here, you've arrived and you don't have to feel so numb.